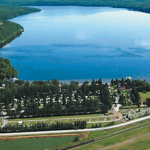 At only 1 hour from Trois-Rivieres, Camping Lac-aux-Sables is located in Lac-aux-Sables, in the beautiful Mauricie region. We are open from May 17 to October 7, 2019. Saturday, June 24 Saint Jean Event with Top 40 from 8:00 pm to 9:00 pm and Tatoos (Tribute to Eric Lapointe) from 9:15 pm to 11:00 pm. Saturday, July 29 Magic Show, Camper’s Christmas, Christmas Parade at 4:00 pm. / Guest Artists and more! Saturday, August 12 Trick or Treat! It’s Halloween! August 17-20 Fête Estivale du Lac aux Sables! 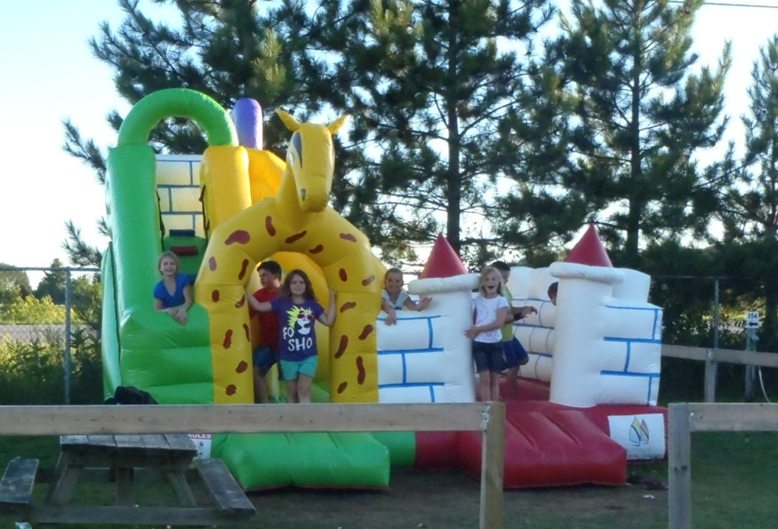 Saturday, September 2 Corn roast with music band Denker from 8:00 pm to 10:30 pm. Pricing 2019 2 adults, 3 childrens. Since November 1st 2016, we must charge the accommodation tax which is 3.5% per night. Please note: From July 12 through August 16, 2019, the lake, house and cottage rentals are rented only during the week, from Friday to Friday, and are non-smoking, without animals. To confirm the reservation, we take a 50% deposit which is non refundable if canceled. For the privilege to book in advance, you’ll need to book at least 2 nights and if you want only one, you’ll need to call in the morning. 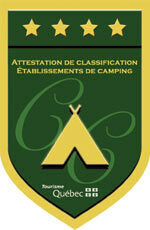 The team of Camping Lac-aux-Sables welcomes you for an unforgettable vacation!